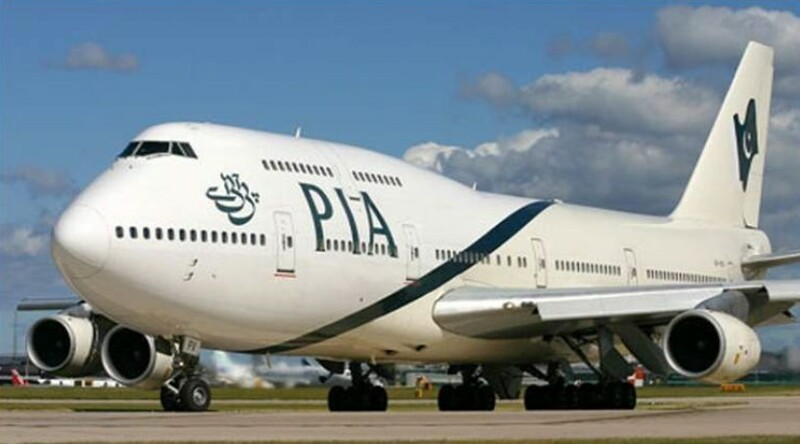 LAHORE – The last flight of Pakistan International Airlines (PIA) landed in New York on Sunday, ending a 56 years old flight operations to the United States. PIA’s PK-711 landed at 4:00am with 300 passengers at John F Kennedy Airport on Sunday. It was a matter of great concern for passengers travelling on this flight as this was the national flag-carrier’s last flight to the US. Two PIA flights were being operating for New York via Manchester. However, the airliner was facing financial losses worth Rs2 billion while flying on this route, an official of the airline said on Sunday. PIA, with a fleet of 32 aircrafts, is still operating in 28 international airports. 0 Response to "Last flight lands in New York as PIA ends US operations after 56 years"